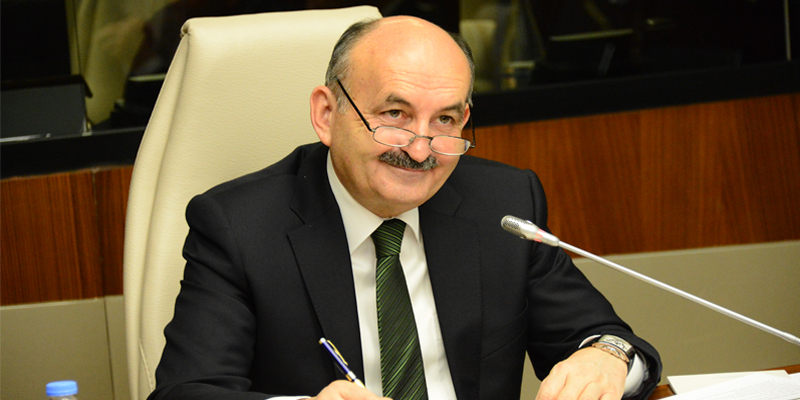 Turkish Labor Minister Mehmet Müezzinoğlu announced on Tuesday that more than 135,000 people have been purged from state bodies due to their alleged links to the faith-based Gülen movement since a failed coup attempt on July 15. Speaking to news channel CNNTürk, Müezzinoğlu provided the latest tally of the ruling Justice and Development Party’s (AKP) purge of civil servants. According to the official numbers, a total of 135,356 people have been removed from public sector jobs since July 15.